Whether you're an existing Verizon customer or you plan on switching to the nation's largest carrier, starting this coming Monday (January 29th) you can take advantage of a new deal on any 2017 iPhone model. If you're looking to buy the Apple iPhone 8, Apple iPhone 8 Plus or the Apple iPhone X, this deal will give you $699 toward the purchase of a second model. Here's how it works. Using Verizon's device payment (a 24-month installment plan), you purchase two 2017 iPhones. 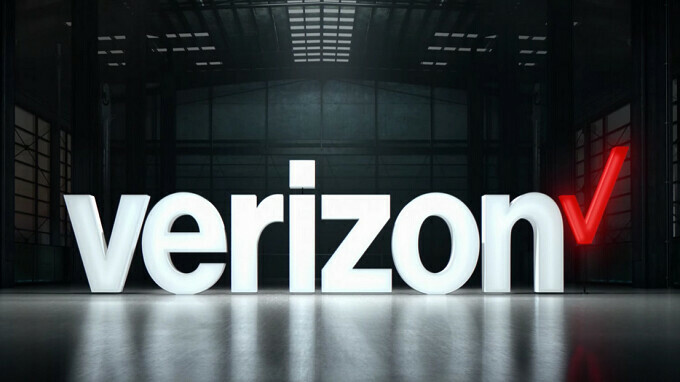 Activate a new Verizon unlimited line and trade in your current phone within 30 days. You will receive credit for the value of your trade, plus 24 monthly bill credits of $29.125. With the credit, a second 64GB Apple iPhone 8 will essentially be free. Another 64GB Apple iPhone 8 Plus will cost you an additional $4.21 per month. And if you want two 64GB Apple iPhone X handsets, the second one will be priced at $18.79 a month. I DON'T WANT TO TRADE IN A PHONE OR ADD A LINE. When will Verizon get this??? They profit most by offering their service, not so much on selling devices. Just like cable TV/, Wi-Fi companies. Hey Verizon. You know what you can do?